So I put off trying kale chips for a really long time because every time I’ve tried kale it’s just been a bit too bitter for me. But, after way too much junk food I decided to give it a go and what do you know I absolutely fell in love. Now I’ve said it before but I am not a sacrifice flavor for health kinda gal. I would like it to be both but to be honest if I’m going to eat the calories I want to enjoy it. I’m a huge chip eater. Chocolate is okay but give me chips and dip and I’ll go crazy. So these kale chips were really perfect for me because they satisfy that salty crunchy thing that I get from chips but they are crazy healthy. 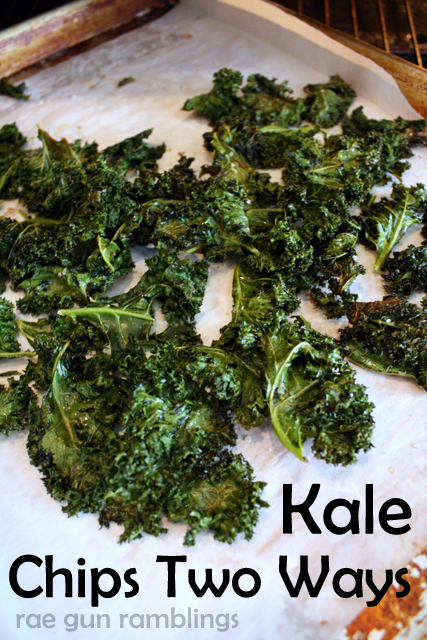 So I’m going to share both my basic kale chip and sea salt recipe and my taco kale chip recipe. It’s SO stinking easy. Pull the leaves off of a big bunch of kale. Rise and dry it. Tear it into chip sized pieces. 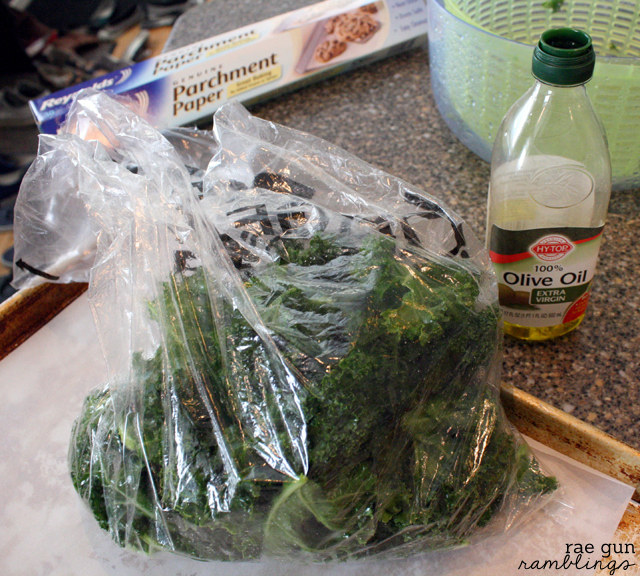 Put into a plastic bag with 1 tsp to 1 TBS olive oil. Yup not much at all. Smoosh it around until each leaf appears well coated. Arrange on a parchment lined cookie sheet and sprinkle with sea salt. Bake at 400 F for about 20 minutes. Start checking around 10 minutes and when the leaves appear dried out try one if it’s crunchy all the way through it’s done. I like to baby sit them at the end and constantly pull out the ones that finish first since they won’t all be done at the same time. Easy right. I was able to store these successfully for about a week in an air tight container. If they get soft you can always throw them back in the over for a few minutes to crisp them up. But I’ve found if I dry them out fully they’ll stay crisp in a plastic container (but it is kinda hard to tell that line when you first do it). For a fun variation add some taco seasoning and use a little less sea salt. It makes for a nice change of flavor. Once you start munching you won’t believe how much veggies you’re getting. But be warned this is something that I can have about a serving at a time. If I eat more than that in one sitting it kinda tastes veggie-ish but I can easily eat a handful here and there through out the day. Also make sure to go rinse your mouth out and check the mirror when you’re done eating since the kale does like to get stuck in your teeth. But personally for the nutritional swap I think it’s well worth it! 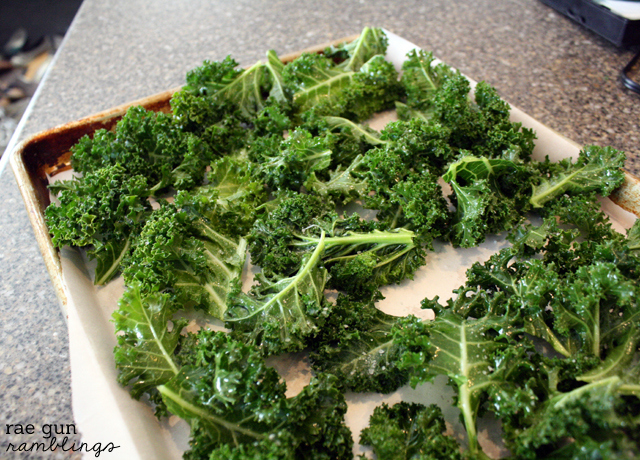 I’ve eaten others kale chips and now I can make my own and gobble them down! Thanks for the recipes and tips. 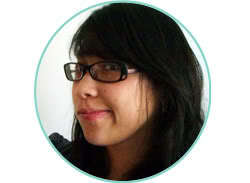 Welcome to Collective Bias! I love Kale Chips too! 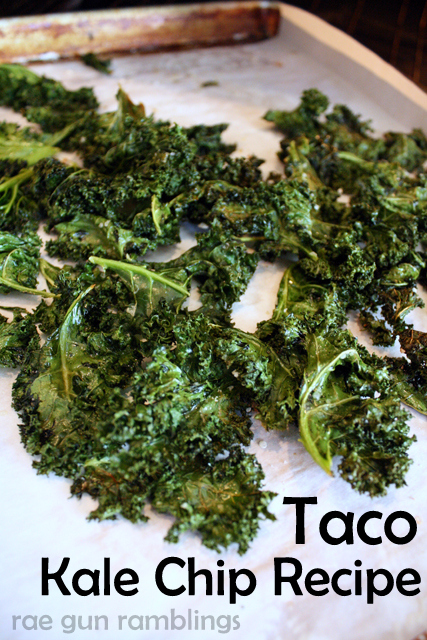 Taco Kale Chips?? Sign me up!! I’ve been needing to make a batch of chips for a while now. Now that I have this fun idea, I’ll definitely be trying it out! nom nom nom! I love kale. Love it. This sounds delish and I am so excited to try it. Trader Joe’s sells pre-cut Kale in bags. I feel like this is the easiest snack in the world. Thanks for the recipe!